Now the day is here, it's a bit hard to find the words. But after 10 years of honing my craft and seriously pursuing a career in Christian fiction, I've just been offered a contract by WhiteFire Publishing for my historical, Christian inspirational novel, SHADOWED IN SILK which won the 2009 Genesis for historical under the previous title UNVEILED. Abby Fraser who only ever wanted to be noticed by those who were supposed to love her. At the end of WWI she reunites with Nick, her British officer husband in India, and finds herself trapped in a marriage to a cruel stranger. She also finds protection, and truths she never expected to hear from Eshana, a former Hindu and child widow. Major Geoff Richards, broken over losing so many of his men in the slaughter of the war, returns to his cavalry post in the Punjab. He remains true to his faith in Christ, but no longer believes joy can be found in this life. And back in India he cannot accept the inequality of his British peers toward Indian people, especially the callousness of the typical English memsahib. He also can't stomach the way Nick Fraser bullies his wife and little son. Love for Abby...and joy for Geoff...seem impossible set against India’s canvas of glittering palaces, veiled women, dust, heat and poverty. As tensions rise in the Indian bazaars and alleyways, the British retaliate, ushering in the very thing they fear---the beginning of the end of the 300-year-old British Raj, and setting the stage for Gandhi. Playing a part in that grander scheme, sinister enemies—-in the guise of friends and servants, and England's political enemy, Russia---draw Geoff, Abby and Cam, Eshana, and Nick out under the brassy sky of an inhospitable Afghanistan desert. It is there, when all seems lost, that love and joy are found as God promised to those who love Him---joy in the land of the living. I received the email on the very day of my 30th wedding anniversary from Roseanna White that they want to publish SHADOWED IN SILK. They're working on the contract at this moment, so the release date is still to be set. While this is only the first paving stone in the long and winding path called publication, I couldn't have made it this far without that still small voice of God saying, Keep on. Don't give up. I'm just as concerned about the artistic dreams I instill in you, as I am in all I've created. I've been hanging onto that encouragement from God for the past 10 years. 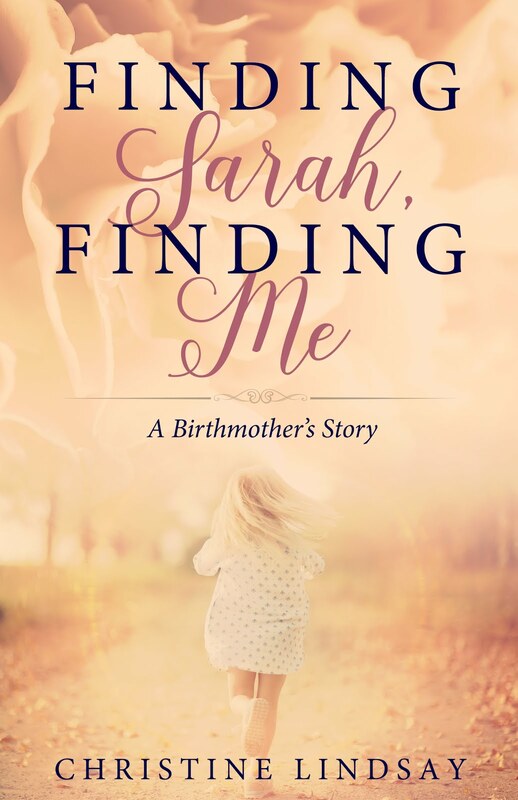 SHADOWED IN SILK is the second, full-length, fictional novel I've completed, but up until this past week I was unpublished except for a few smaller articles, and my birthmother piece in the Focus on the Family book, Thriving as an Adoptive Family. God never let me wriggle off the hook, though at times I was a coward, not wanting to face the grueling perseverance needed to become a writer. Along the way He sent me opportunities that take my breath away. 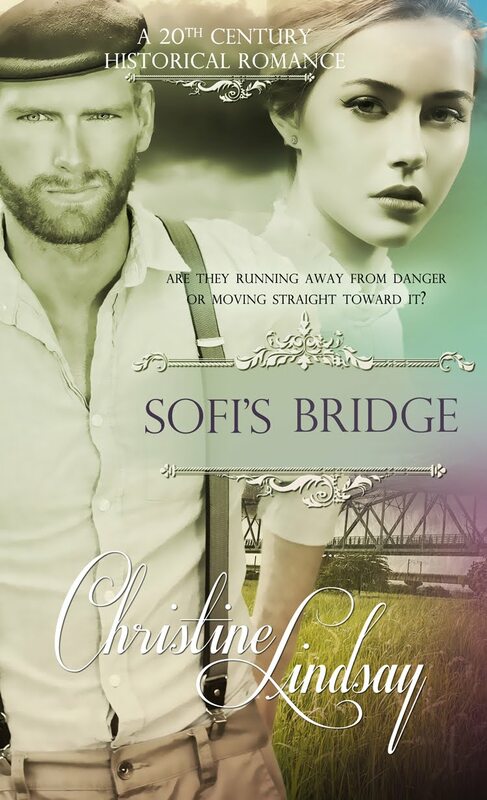 I'm still working hard on the non-fictional book for Children's Camps International, and I've also just completed the first draft of a new fictional novel called SOFI'S BRIDGE. With God's strength, those 2 books will be finished within the next year as well. SOFI'S BRIDGE is about a young woman who, like me, struggles with the faith needed to believe that God cares about the creativity He put within her. And the Children's Camps International story is the non-fictional account of what God is doing in various parts of the world today to bring little children to Himself. So, it's all terribly exciting right now. I'm still running the gamut of emotions to be so affirmed...to have my 10 years of stepping out in faith to believe in something I couldn't see, actually become a tangible thing. Somewhere down the road, people will hold the labor of my heart in the form of a book---with binding, pages to turn, and a story that I pray will make them relax, enjoy being whisked away to a far-off place, to feel romance, danger, suspense, and to come to understand a little better, the depth of Christ's love for them.